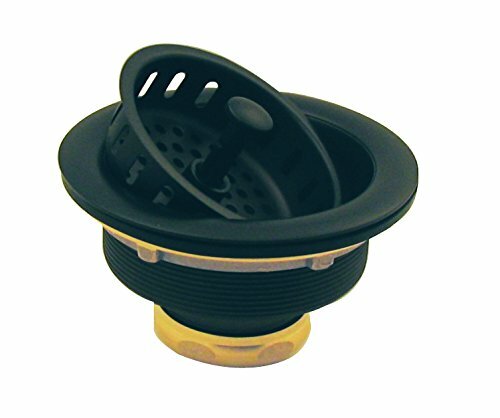 Enjoy both convenience and style with the large drop-post style kitchen sink basket strainer from Westbrass. The basket can conveniently be lifted to open or dropped to close the basket to slow the drain of water. Available in a variety of finishes, this item is sure to complement your existing decorative fixtures.